The village of Mesnil is about 6.5 kilometres north of Albert. 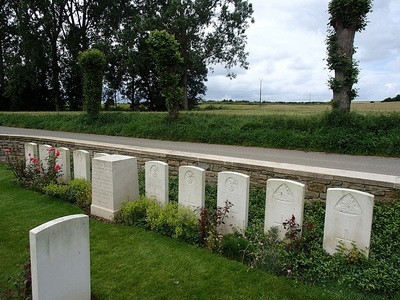 Using the D929 from Bapaume to Albert, continue until you reach La Boisselle where there is a right turning signposted to Aveluy on the D10. 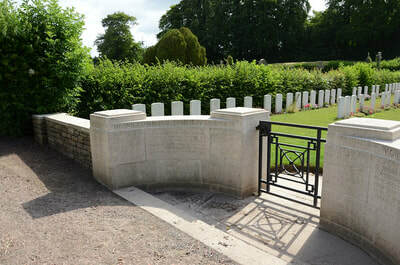 Upon entering Aveluy continue straight until you reach the crossroads where you should turn right to Beaumont-Hamel. 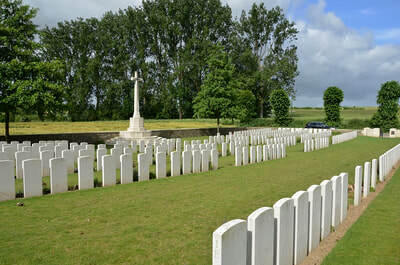 Continue for 4 kilometres and take the left turning to Mesnil Martinsart. On reaching Mesnil village, carry straight on through and when leaving the village the communal cemetery will be found on your left side. 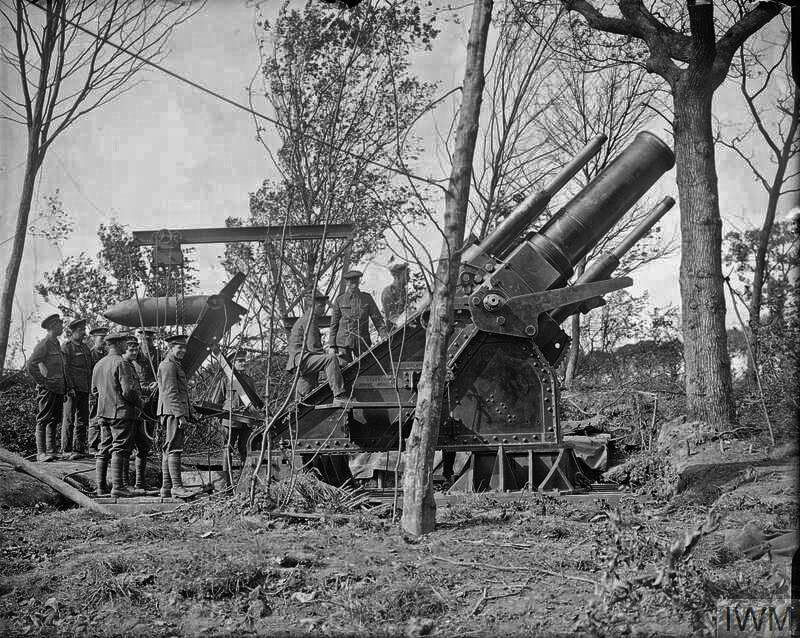 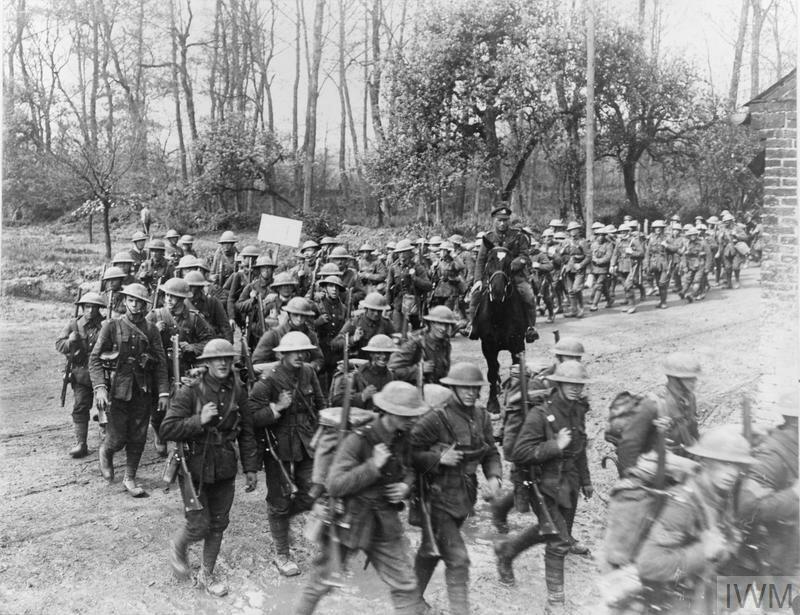 Mesnil was close to the Allied front line until September 1916, and again from March to August 1918. 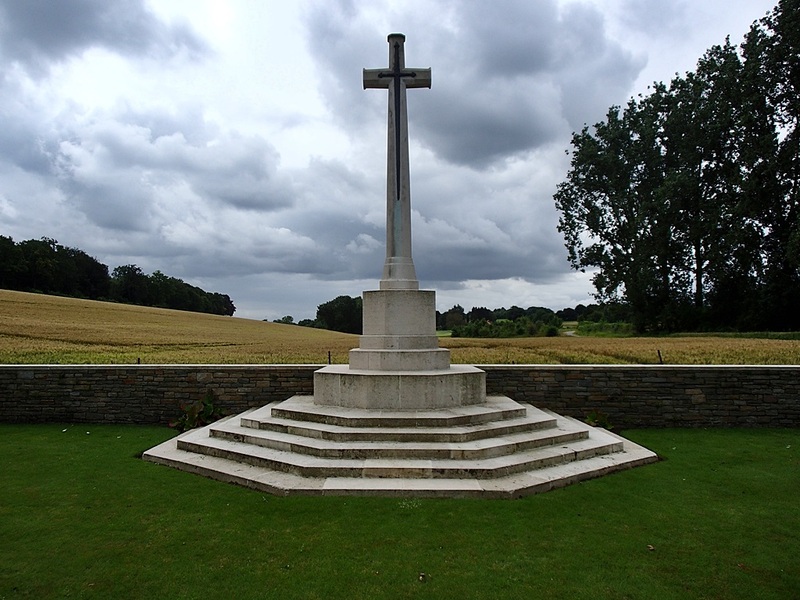 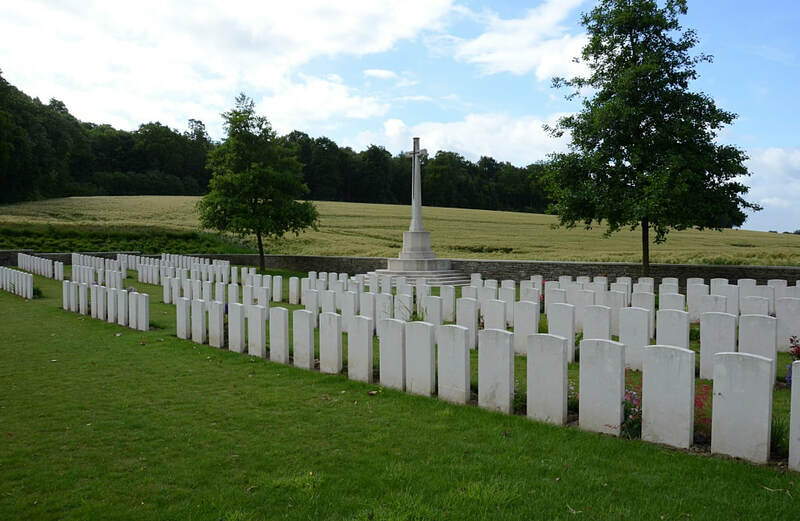 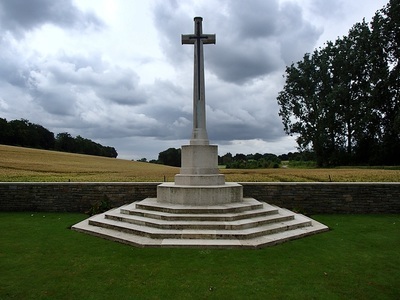 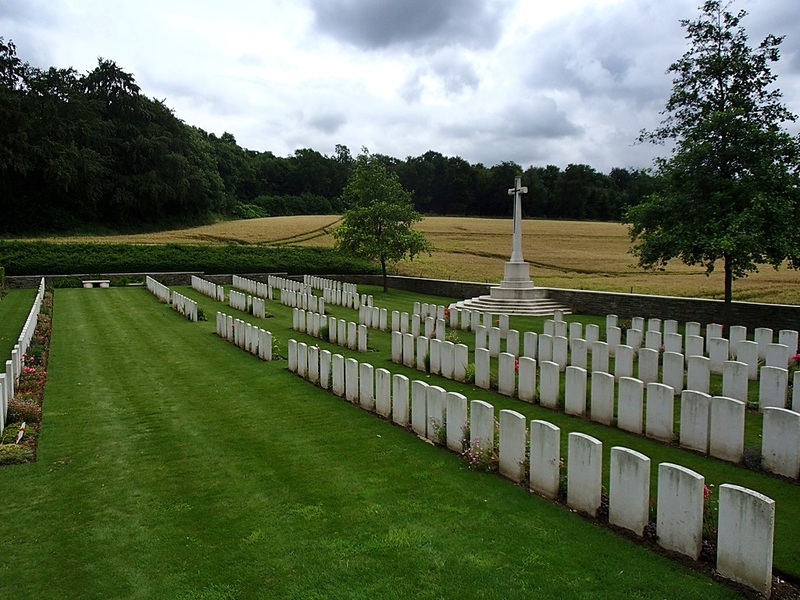 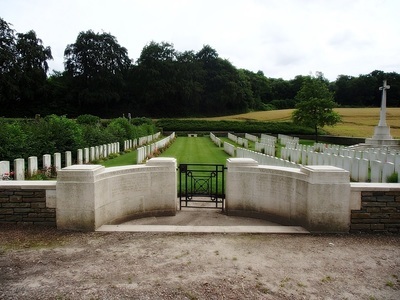 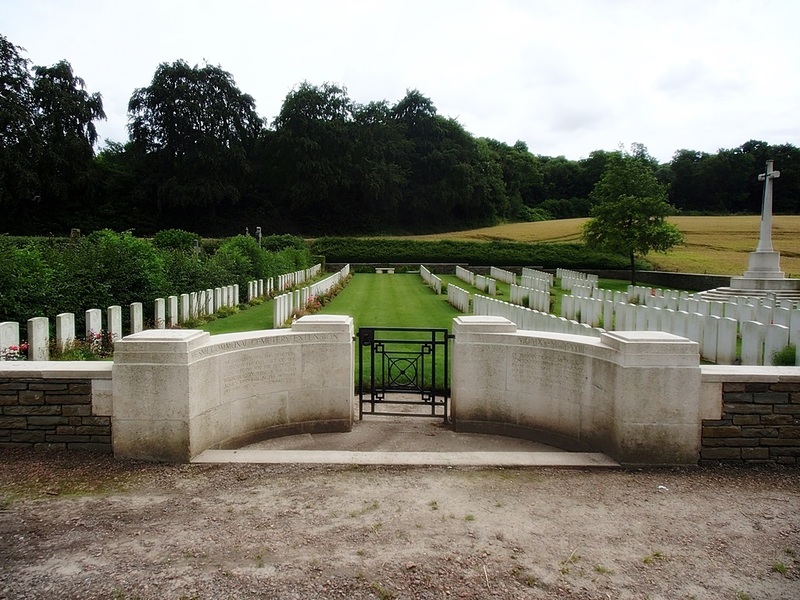 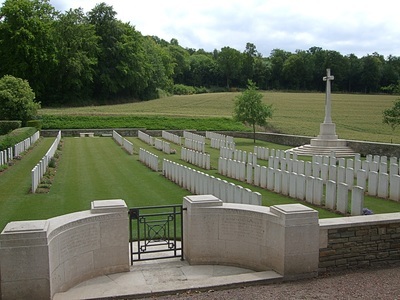 The communal cemetery extension was begun in July 1916, and used again as a front-line cemetery in 1918. 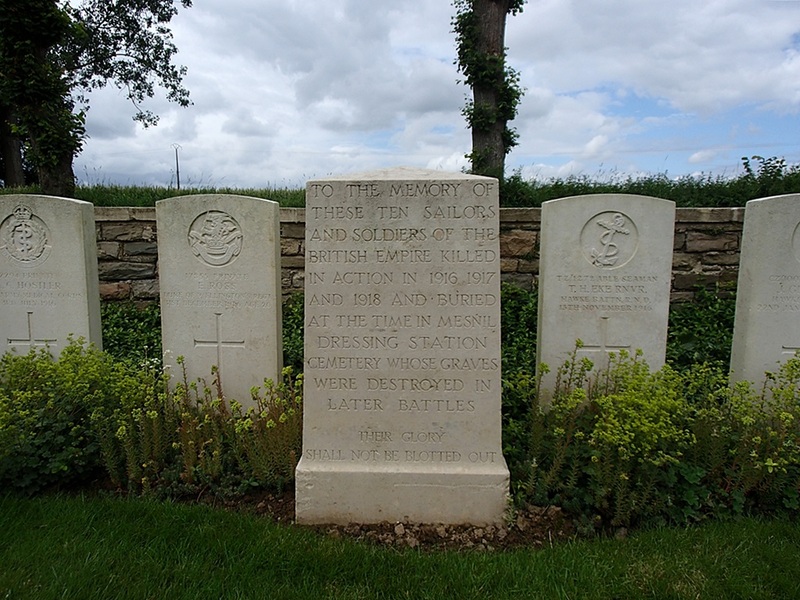 It was greatly enlarged after the Armistice when graves were brought in from the battlefields of 1916 and 1918 north-east of Mesnil, and from MESNIL DRESSING STATION CEMETERY. 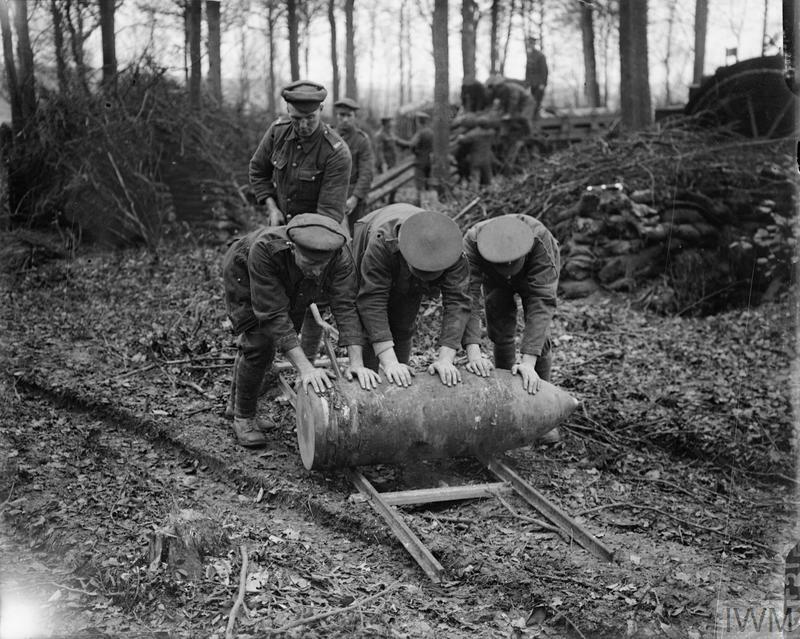 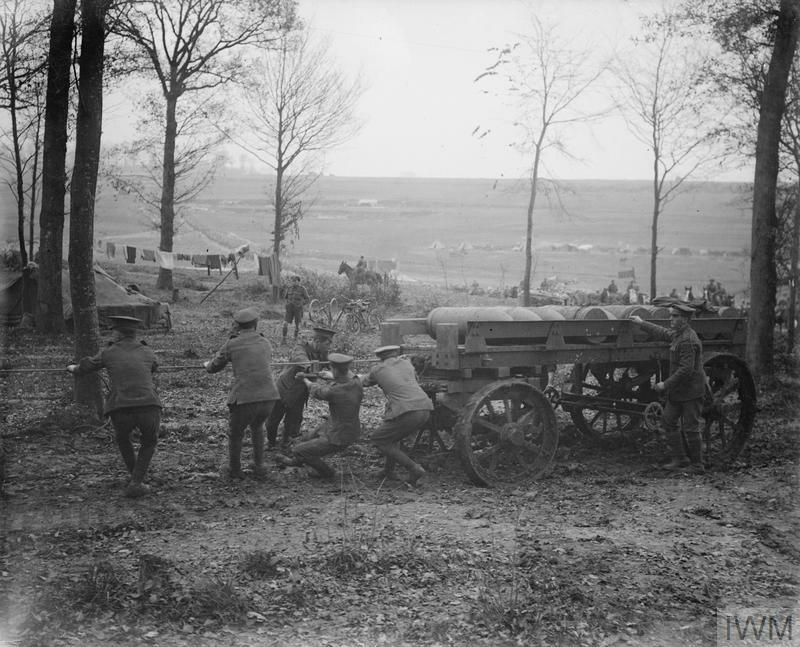 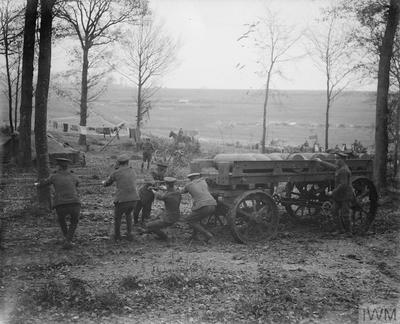 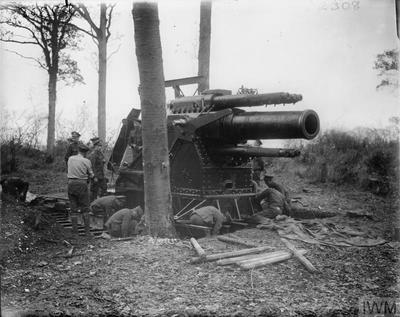 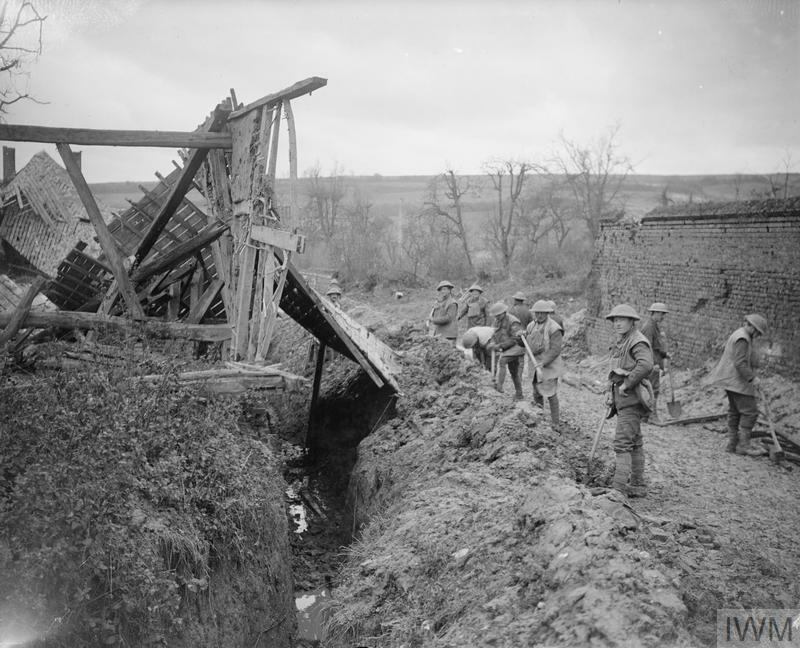 The latter, which was west of the village, was used from June 1916 to February 1917 and again from March to July 1918, largely by the 63rd (Royal Naval) Division. 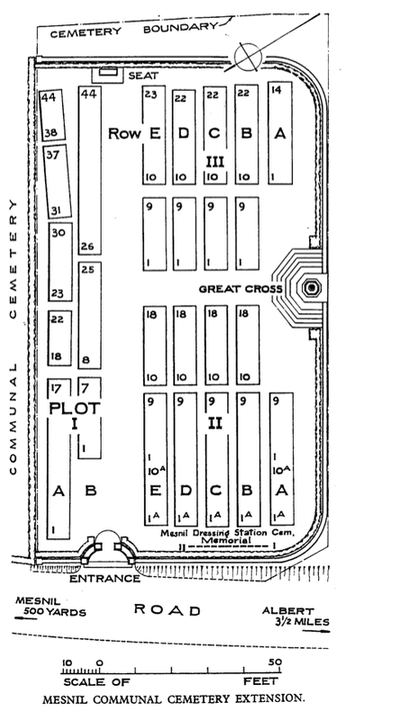 It contained 141 graves. The extension now contains 333 Commonwealth burials and commemorations of the First World War. 93 of the burials are unidentified and there are special memorials to ten casualties buried in Mesnil Station Cemetery whose graves could not be found on concentration. 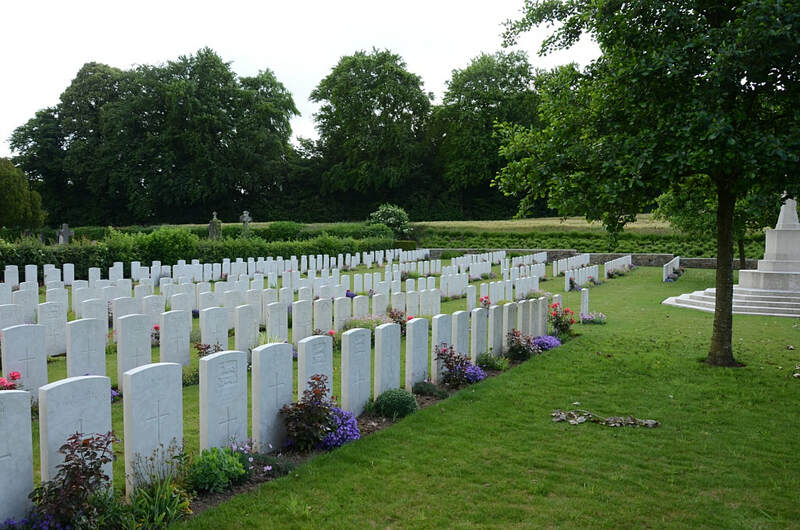 Casualty Details: UK 321, Canada 5, New Zealand 7, Total Burials: 333. 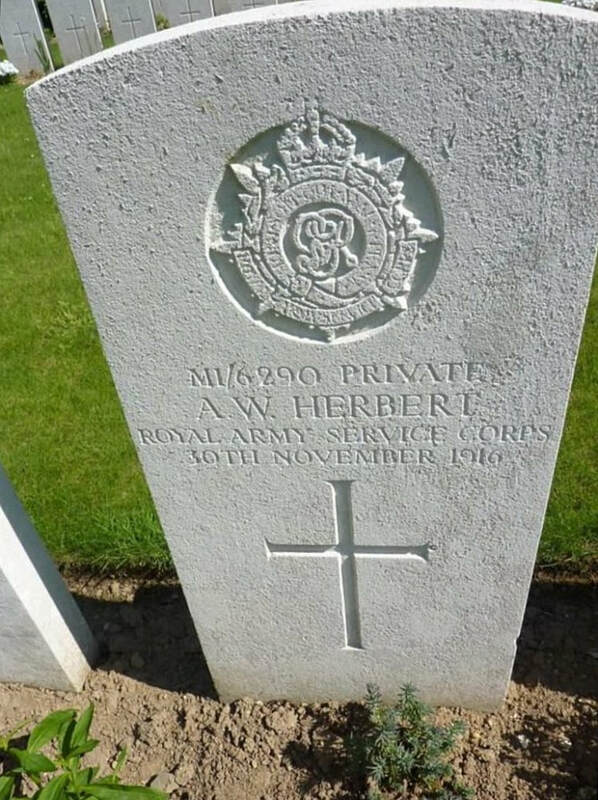 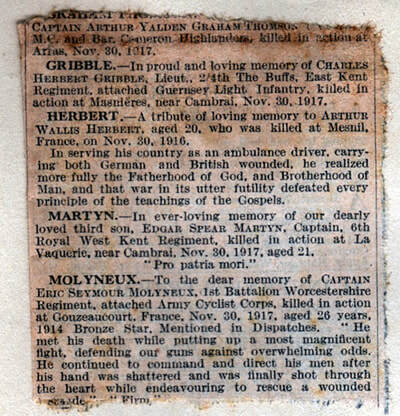 25th May 1918, aged 26. 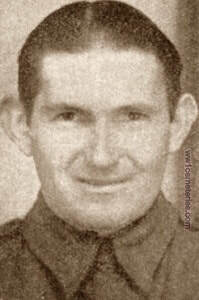 Son of Archibald and Margaret Campbell, of 79, Great North Rd., Grey Lynn, Auckland, New Zealand. 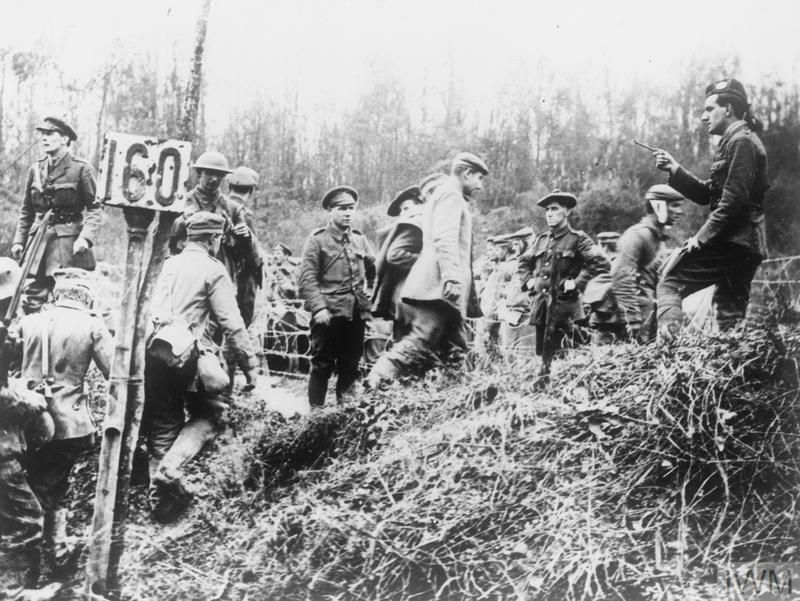 Volunteered Aug., 1914. 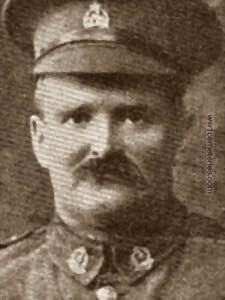 ​His headstone bears the inscription; "Born At Auckland, New Zealand. Faithful Unto Death." 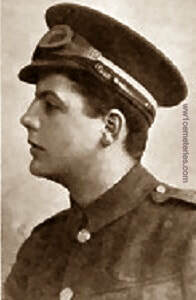 3rd July 1916, aged 24. 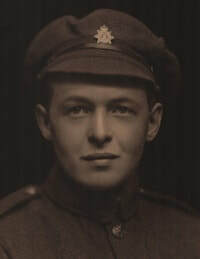 Son of Mrs. K. G. Gordon, of Linden Chase, Sevenoaks, Kent, and the late Thomas Gordon. 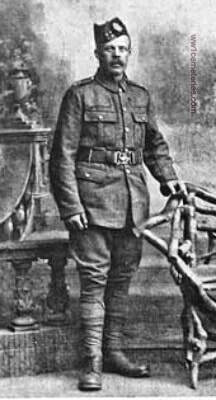 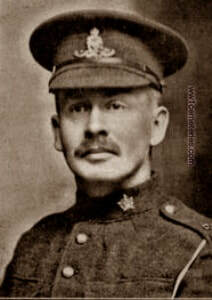 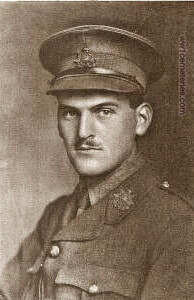 11th Division, Supply Col. Army Service Corps, attached 11th Division H. Q.
Arthur was born in Tottenham in 1896. 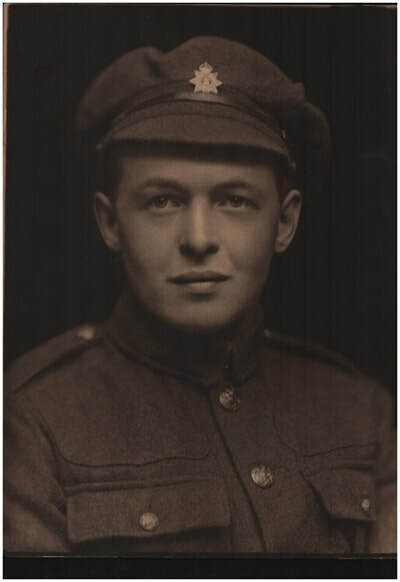 He appears to have been a conscientious objector who, nevertheless, returned home from South America to do what he could as an ambulance driver. 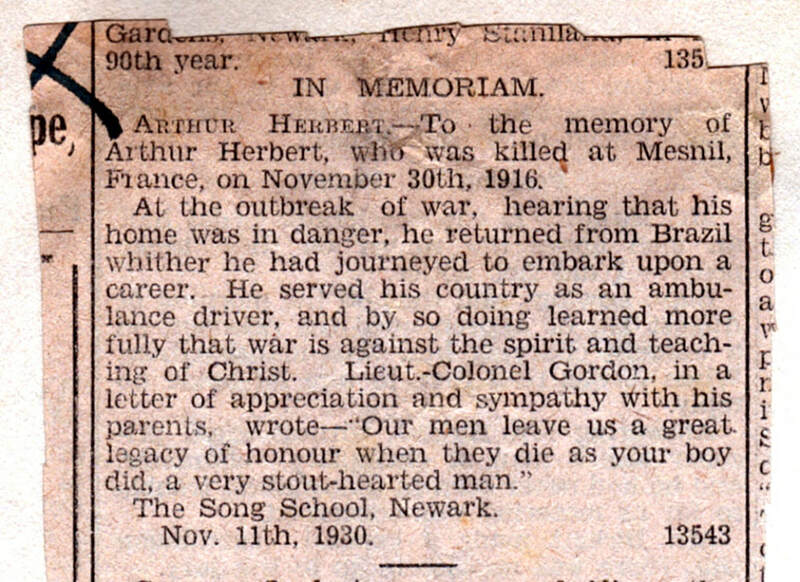 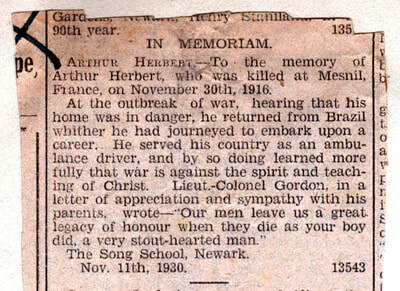 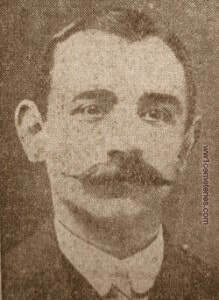 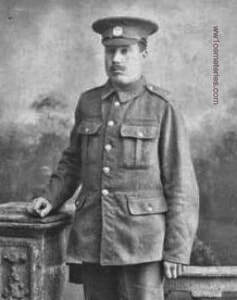 1st July 1916, aged 30. 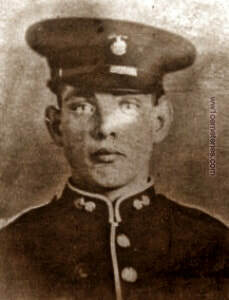 Son of Charles Johnston, D.L., and Marian Johnston, of Portadown; husband of Muriel Florence Johnston, of Carrickblacker Avenue, Portadown. 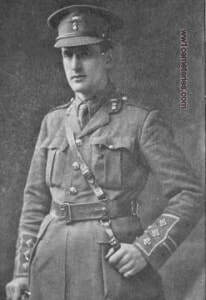 Son of Mrs. C. O'Connor, of John St., Gore, Invercargill, New Zealand. 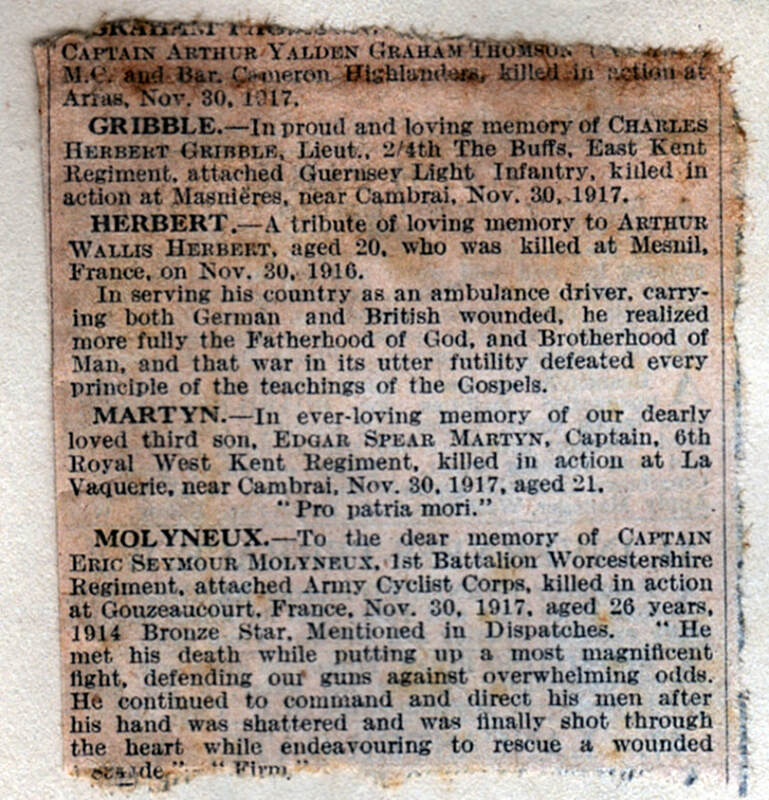 Brother of Mrs. Masterton, of Bowling Green Terrace, Kirkliston, Edinburgh.